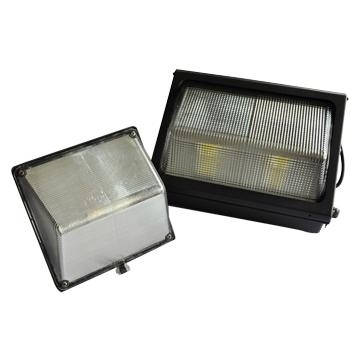 Characteristics︰ Sparkleled company's LED Wall Pack Light uses Super bright Bridgelux COB light source. Meanwell driver. Brightness can reach 100LM/Watt. Nice design of the apperance. Ideal products for installation on walls. UL certified for USA market. 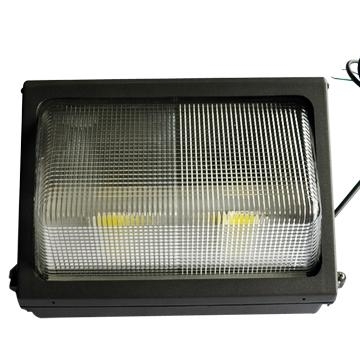 Application Areas︰ The LED Wall Pack is widely used on walls of Super Market, Hotel, Tavern, Night Club, Disco Hall, Karaoke Room, Coffee House, Bank, Meeting Room, Exhibiton Hall, Exhibition Wardrobe, Show Window, Living House.